You pick your time, we will customize the lessons to meet your child at their skill level! Our infant survival program teaches your baby to roll over from a face down or submerged position onto their backs to relax and breathe. This life-saving survival skill is taught by our experienced instructors and will gently introduce your child to the water, build trust, instill confidence & skill. It is a delicate balance to push babies in order to give them the tools to rescue themselves in the case of an aquatic emergency, but drowning prevention is worth the commitment! Many programs turn into splash and play time, while other baby swim programs push the infant too much - we are the balance! The swim-float-swim sequence is designed for toddlers and young children and is an extension of our survival program. Have you seen videos of 2 year olds swimming all the way across the pool?! That is the product of swim-float-swim! Children will learn to swim a short distance with their face fully submerged, roll onto their back to rest whenever they need to breathe, then to flip back onto their stomach to continue to swim to safety. We understand every child is different so we tailor each lesson to your child's abilities. The swim-float-swim sequence serves as the foundation for future stroke development and is imperative for water-safety! Our intermediate swim lessons transition kids from swim-float-swim to our stroke development program. Here we give an overview of the 4 strokes: freestyle, backstroke, breaststroke and butterfly. This is also a great place to start for kids wanting to learn to swim that are already water-safe! Advanced Stroke Development is our highest program is for children and adults who would like to learn, improve, or even just fine-tune the 4 strokes: freestyle, backstroke, breaststroke and butterfly. Whether you are a competitive swimmer looking to work on your breathing and speed, or an adult deciding it’s never too late to learn something new - this is the program for you! *Prices based on 4 lessons per month, charges will be pro-rated if less than 4 lessons are received due to beginning or ending (with 30 days notice) mid month. *Group Classes (require instructor recommendation) are for maintenance only and are not designed for beginner students. *Semi-Private Lessons (require instructor recommendation) Available as a maintenance option and are designed for siblings or friends that are the same swim level. All beginners older than 28 months are welcome to start in our private lessons before graduating to group classes! This is for children who have mastered the swim-float-swim method and would like to maintain their skills in a fun group environment. 3-4 students per class. This is for students who are able to swim independently and would like to improve on the basic swim strokes in a fun group environment. 3-4 students per class. (4 months-28 months) Parent-Tot classes are designed for parents (or other caretakers) to partner with one of our instructors to help their baby learn floating, submersion, mouth closure, and breath control. 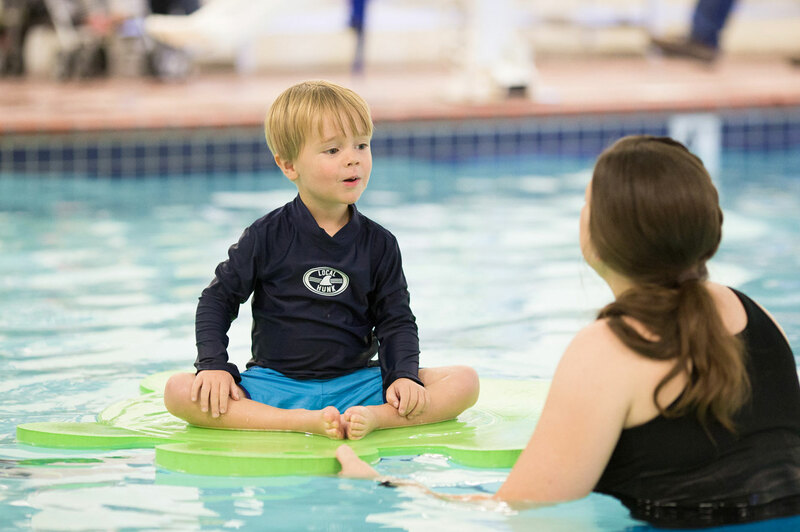 This provides a gentler introduction to the Oklahoma Swim Academy program as the classes move at a slower pace and provide an element of fun throughout the lesson! Up to 6 students per class. Recommended for 2 years and younger in private lessons and all young, beginner swimmers working to overcome a fear of water. These students start with 3 to 4 lessons per week for 4 weeks before phasing down to 2 lessons per week. Costs are $300 monthly for 3 lessons per week and $400 monthly for 4 lessons per week for 15 minute private swim lessons. Instructor recommendations are tailored to each child, some children may receive recommendations to reduce or promote to group classes at different increments. Parents are welcome to communicate about phasing down schedule, especially when requesting 1 lesson per week. 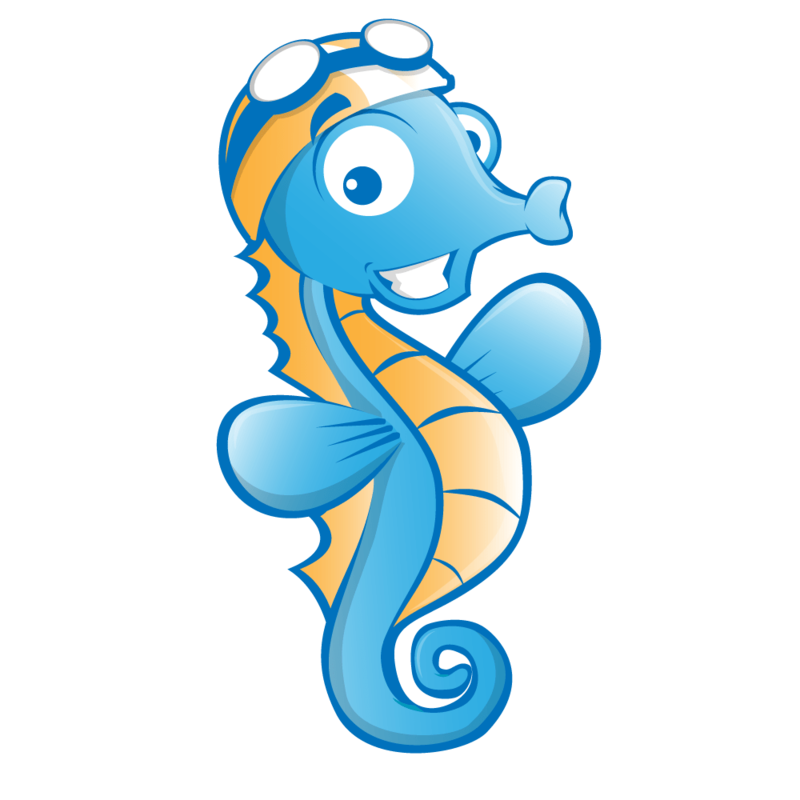 Oklahoma Swim Academy is local and family owned, dedicated to teaching all ages a love for safe swimming!